How can I donate to Banyan’s Dog Programs? By donating to Banyan’s dog programs, you are helping us be able to provide this therapeutic service to our youth. Every donation received, no matter how big or how small, will have a direct impact on the lives of youth who will be given the opportunity to experience the love a dog can provide. Along with many of Banyan’s programs and services, we feature three specialized dog therapy programs at each of our residential sites; Arrell Youth Centre, Peninsula Youth Centre and George R. Force. By using shelter dogs that may have previously been maltreated or neglected, this is a means to assist in the rehabilitation process for young persons in care. 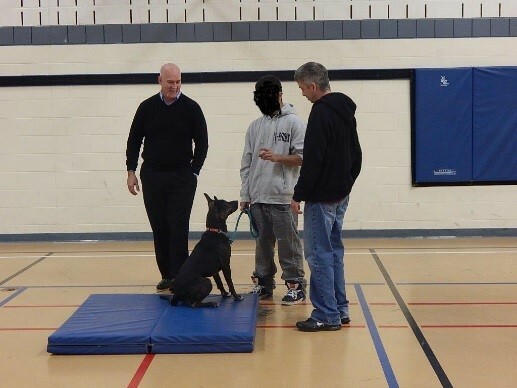 These programs are not only educational but youth learn fundamentals of caring for basic needs, training, nurturing and socialization for their dog. Benefits for the dogs: the work that youth do with the dogs prepares them for their future with a family or as service dogs. Some would go on to assist victims of Post-Traumatic Stress Disorder, including military veterans and emergency service workers. 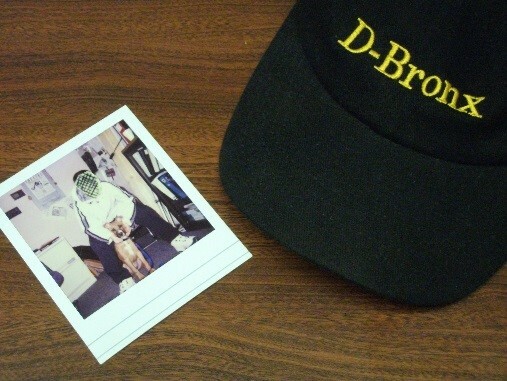 Benefits for youth: The relationship and bond youth develop with the dog, provides them with valuable life skills. Youth benefit from a positive and rewarding experience, where respect for themselves, others and animals are reinforced. 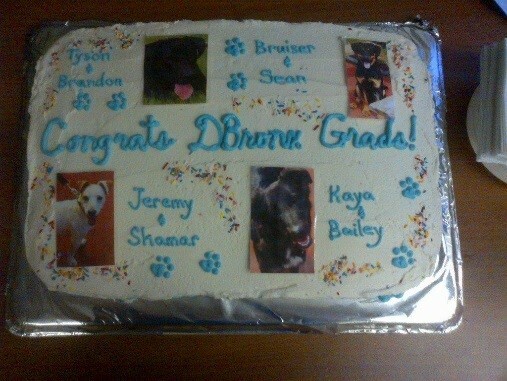 At the end of each session, a graduation is held to celebrate what the youth have accomplished with their dog. 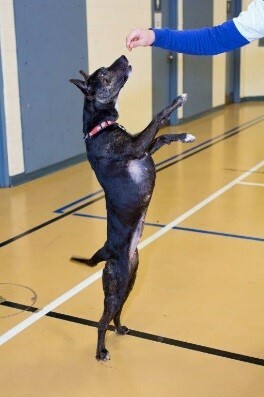 They are excited for the opportunity to show an audience all the valuable lessons they have taught their dogs. If you’re interested in more information on how you can donate to future sessions, please contact: Corporate Services 905-545-0133 x2225.